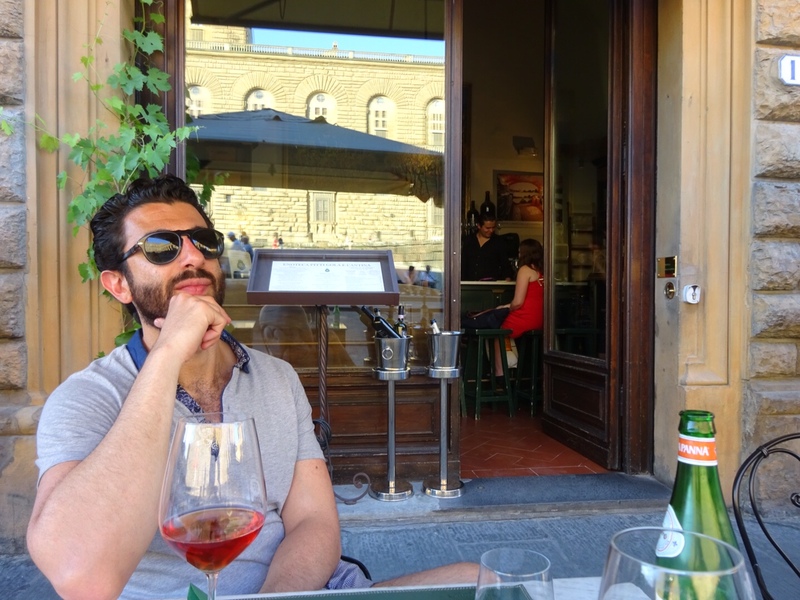 During Jack and my trip to Italy last summer, we stopped in Florence for three nights. We had originally planned on staying there for five nights, but we shaved two nights off our stay to allow for dinner at Osteria Francescana in Modena (hope to write about that incredible dining experience soon…) Three nights was just enough time to get a great taste of Florence (or “Firenze,” as the Italians call it) – the amazing food, history, art, and fashion – and we are already dreaming about returning in the near future. We arrived in Florence after spending five nights on the Amalfi Coast, and the first thing we noticed was how HOT it was along the Arno (side note: I swear the name of this Florentine river comes up in the “easy” Monday New York Times crossword more than almost any other word…) We were there in early June, but we were told the weather was “August weather” (it was in the 90’s Fahrenheit). As you can imagine, this fair-skinned San Francisco lady doesn’t fare too well in hot weather. The days were long and it really didn’t start to cool down until 8 or 9pm, so this definitely affected my time in Florence. But we survived the heat by eating lots of gelato and taking midday naps at our air-conditioned hotel to recharge for the cooler evenings. I haven’t written much about this on the blog, but I am obsessed with credit card travel points and miles. We started playing the points game back in 2012 when we realized that our wedding expenses could help us pay for our honeymoon, if we played our cards right. Currently our cards of choice are Starwood American Express (for hotel points) and Chase Sapphire (for airline miles). 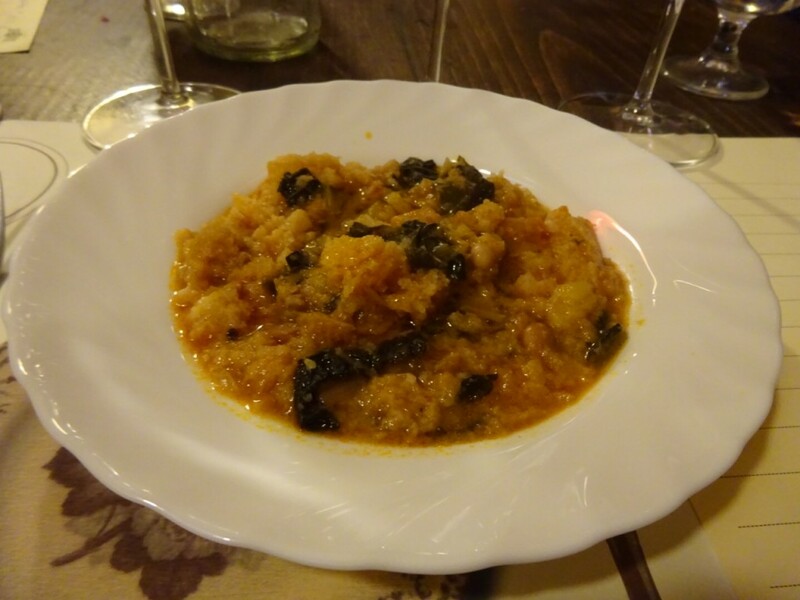 Jack and I ended up spending fifteen nights total in Italy, and eight of these were “free” due to our points. 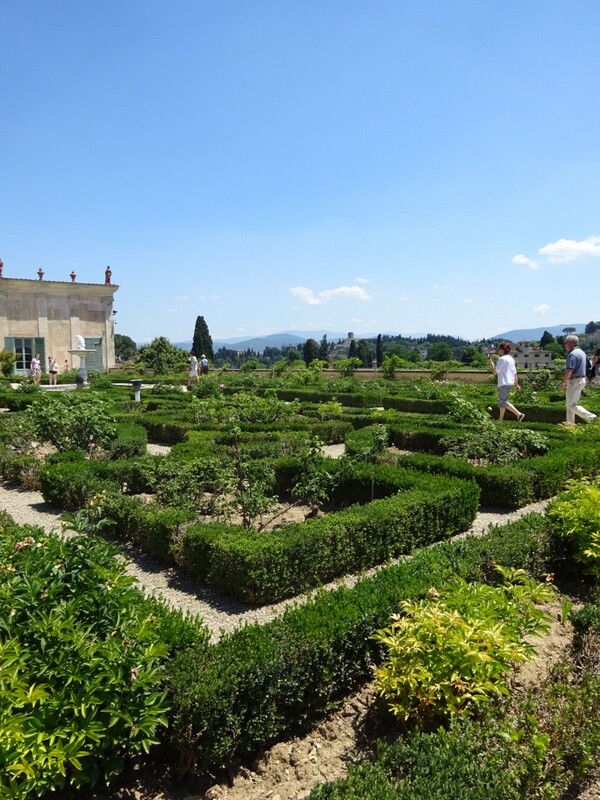 Our roundtrip flights to Europe (including business class home) were also booked with miles. My belief is that if you like to travel, and you have to buy things, you might as well get travel points! 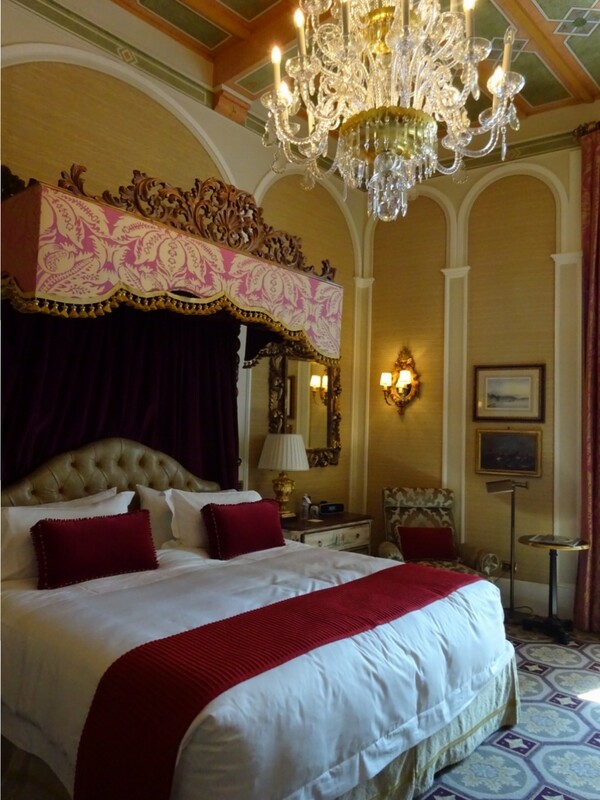 So, given that we had some Starwood points to burn, we opted to stay at the St. Regis Florence. It was a beautiful hotel in a great location, but I came to a realization about optimizing these precious hotel points: in order to get the most bang for your buck, use your Starwood points on hotels that have the most amenities. For example, we stayed in the St. Regis Bali Resort during our honeymoon, which was the same amount of Starwood points as the St. Regis Florence. However, the hotel in Bali had a private beach, several pools, a free international breakfast buffet, and a huge suite with oversized tub and balcony. 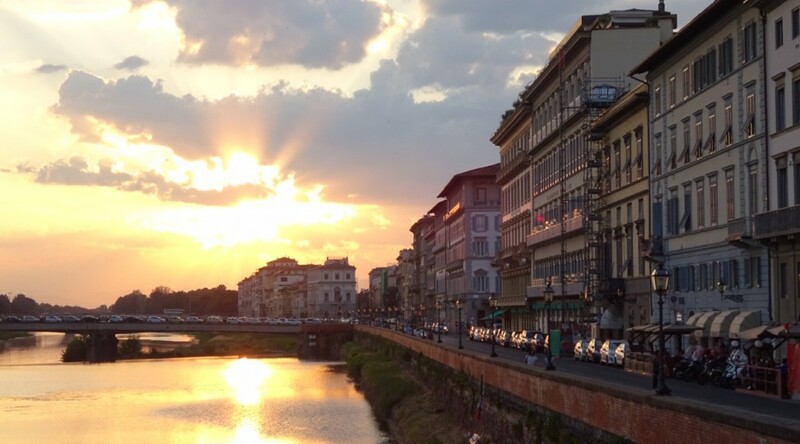 The St. Regis in Florence, however, possessed none of these amenities. On top of that, we spent very little time in the hotel, as we were out exploring the city during most of our waking hours. Looking back, I wish we had just paid for a less expensive hotel, or opted for a lower category Starwood hotel. 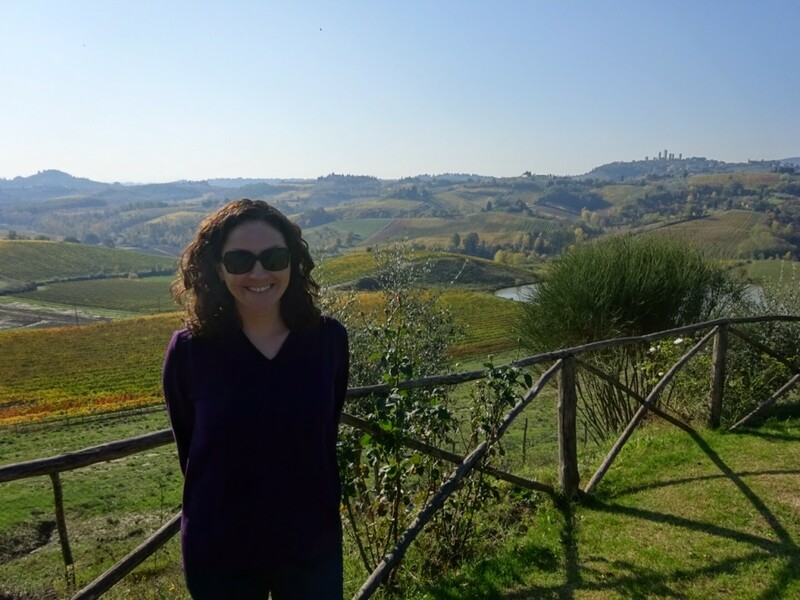 Another travel lesson learned! 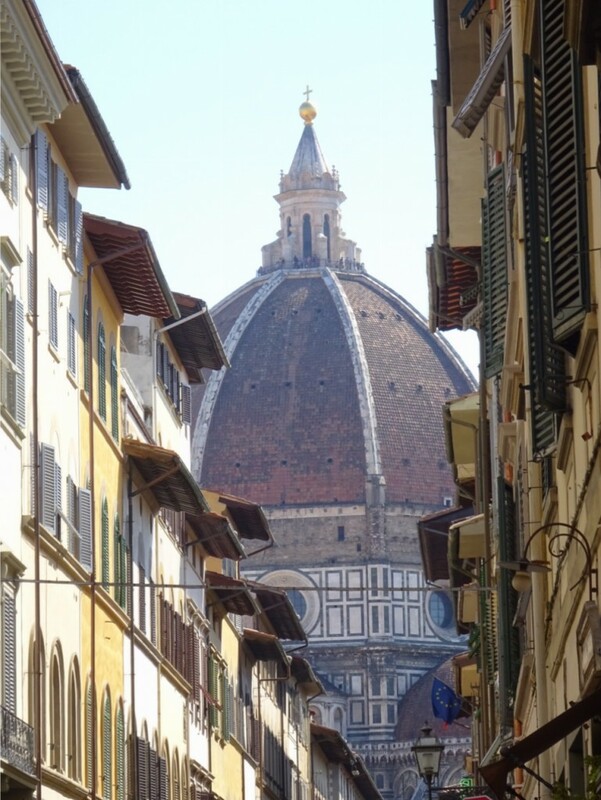 Like Rome, Florence is a very walkable city. 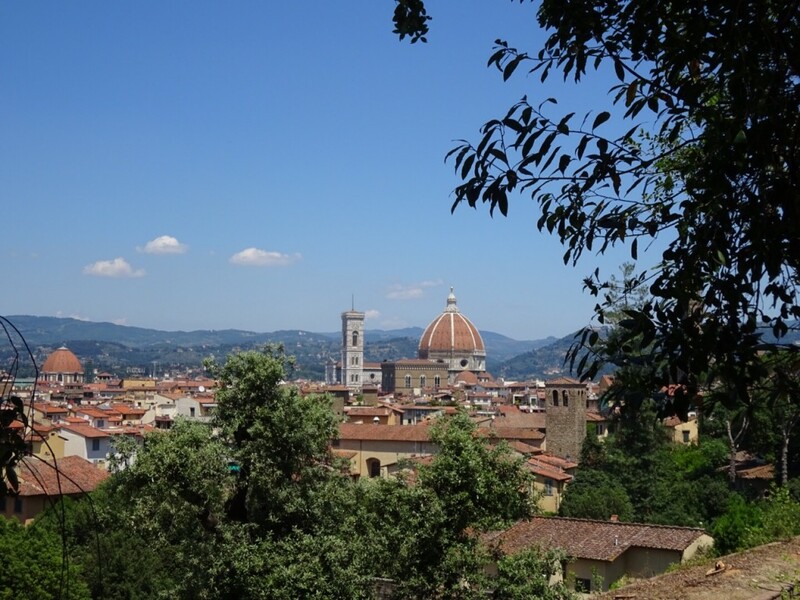 It also has its fair share of tourists, but they seem to be mostly centered around the major museums, the Duomo, and the main shopping area in the center of town. We didn’t make it to the Duomo on this trip, but I’ve heard that the tour that includes access to the terrace on the roof is great. We also did not make it to the Bargello sculpture museum, which is supposed to be fabulous. 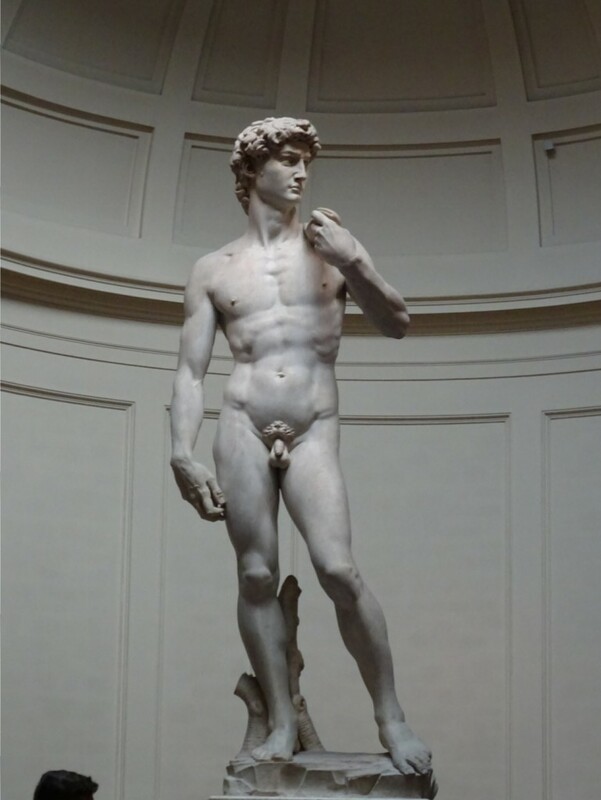 We did make it to the Accademia Gallery to see Michelangelo’s David. 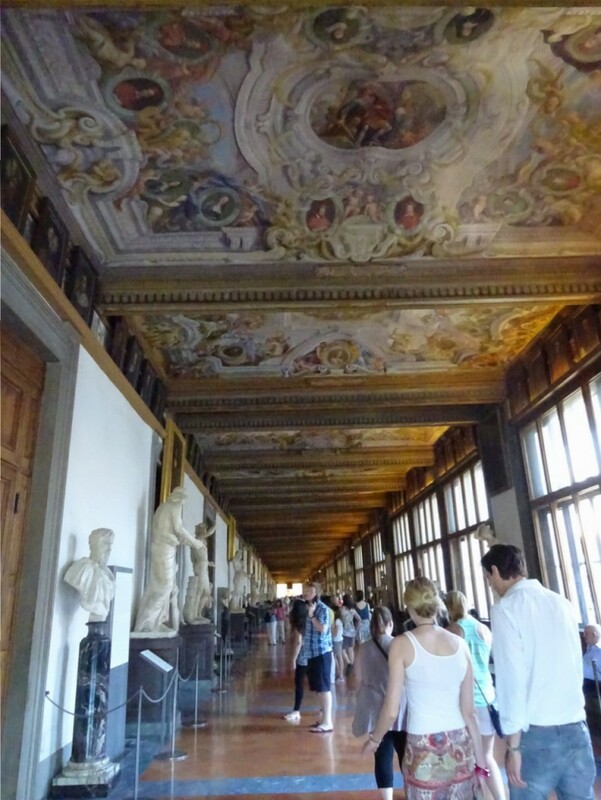 Our hotel concierge helped us purchase advance admission tickets for both the Accademia and the Uffizi (the only way to go, but expect to wait in line to collect your tickets, as well as for admission). We bought these tickets just one day in advance. The David was breathtaking; it was absolutely worth waiting in multiple queues in the heat to see this masterpiece. Once in front of the giant statue, I found a nice cool bench to sit on and I read the description in the “Accademia Gallery Tour” section of Rick Steve’s 2015 Florence & Tuscany guidebook. My friend Cristin wisely advised me to download several guidebooks onto my Kindle before my trip, so I didn’t have to carry any books with me. Then I downloaded the Kindle app onto my smartphone, so I didn’t have to carry my Kindle with me to the museum. Brilliant! I really love Rick Steves’s guidebooks, mostly for the logistical advice. I get the impression that he’s not really a “foodie,” and prefers budget traveling, but the man can describe in incredible detail what color the bus will be to get you to the airport, or where the sign will be at the train station to tell you where the day lockers are located. He has some great tips for dodging the Florence crowds in this particular book. We spent several hours at the Uffizi Gallery. We had a rough start at this museum, as I was already starting to have a meltdown because of the heat, then I went on a wild goose chase to find the audio tours (long story short: they’re located on the first floor, which I discovered after making it to the top floor, but I couldn’t see them because of the crowds, then they required an official ID as collateral, but I didn’t have my ID on me because my passport had already been stolen in Madrid three weeks earlier, and it was so so hot inside the museum that I started to lose it and Jack saved the day). 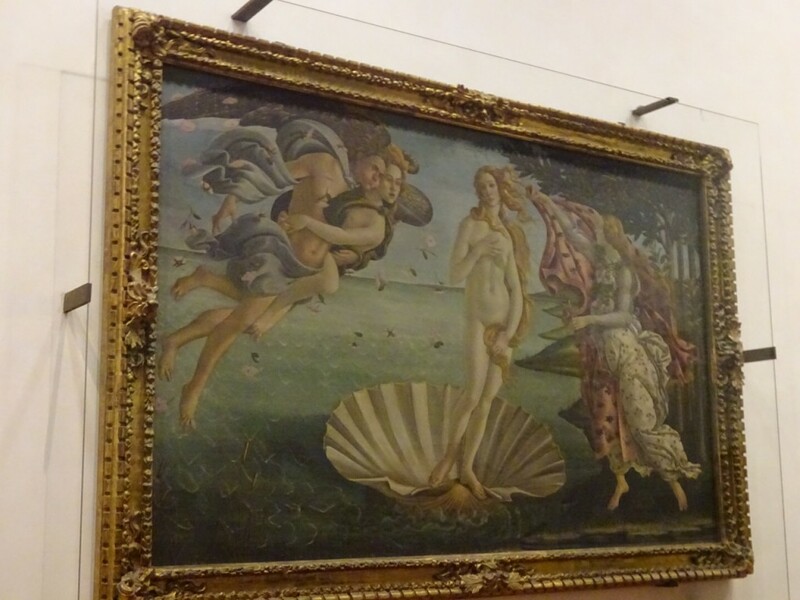 But the museum was awesome and we saw so much Renaissance art and we left feeling happy and smart. 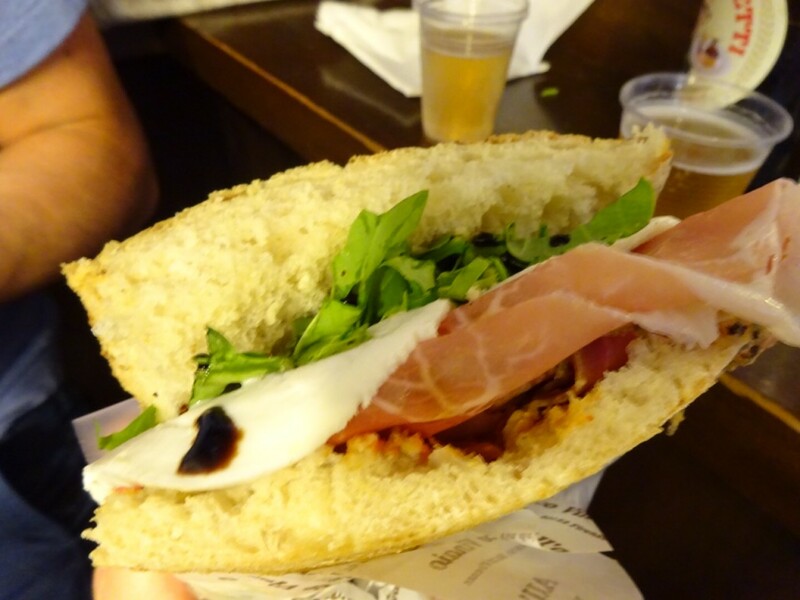 After our tour of the Uffizi, we stumbled upon All’Antico Vinaio (a TripAdvisor darling) with an unusually short line. Jack’s sandwich was fantastic, but mine was a tad dry. I made the mistake of getting the sundried tomatoes rather than fresh tomatoes, which would have given it a little more “juice.” But the bread was delicious and I have a fantasy of opening a copycat shop in downtown San Francisco – I think we’d make a killing. 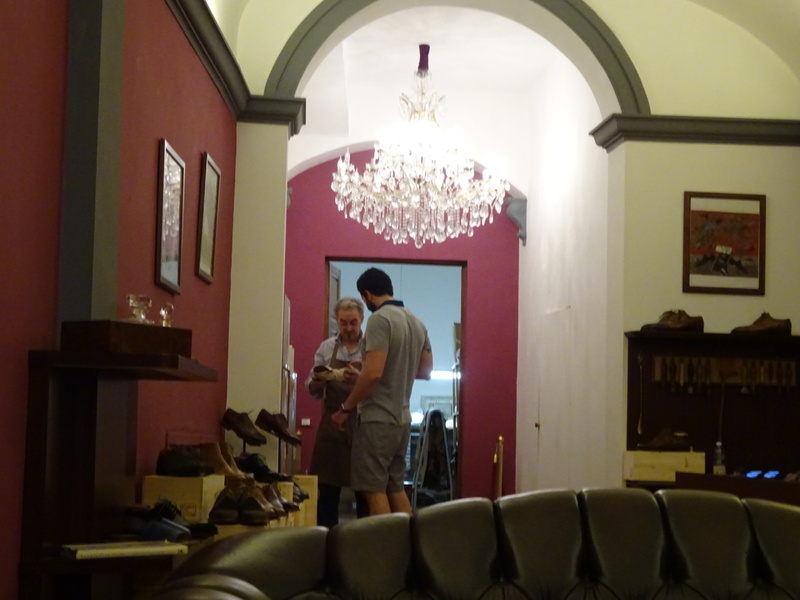 Jack loves Italian shoes, so he was determined to find an authentic Florentine cobbler who could make him a pair of made to order shoes. After scoping out the competition, he decided on Mario Bemer, who measured Jack’s feet and took copious notes about his shoe design. 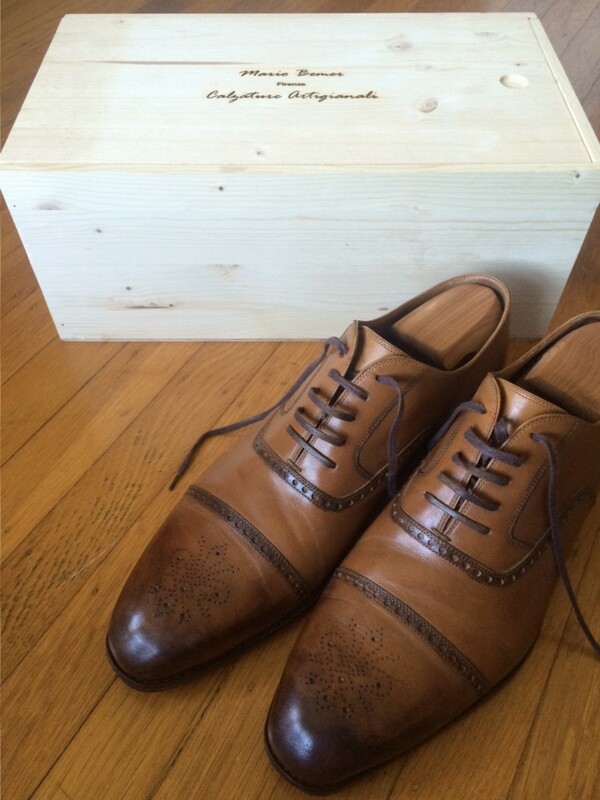 Two months later, a beautiful pair of men’s shoes arrived at our doorstep and Jack couldn’t be happier. ZeB Gastronomia: A small spot with only counter seating. We were lucky to get the seats that looked out onto the street. The spot is owned by a man and his mother, and much of the food is prepared ahead of time and heated to order. 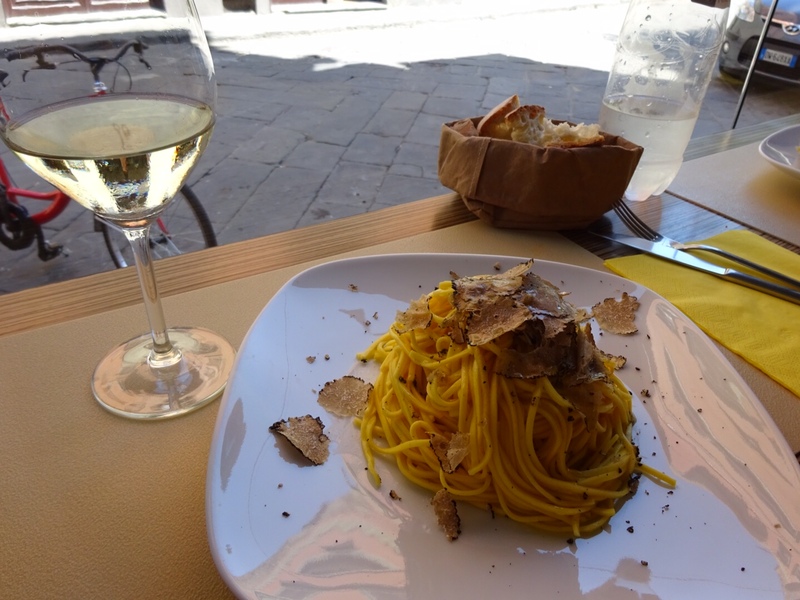 But the pastas were fresh and delicious with plenty of truffles. 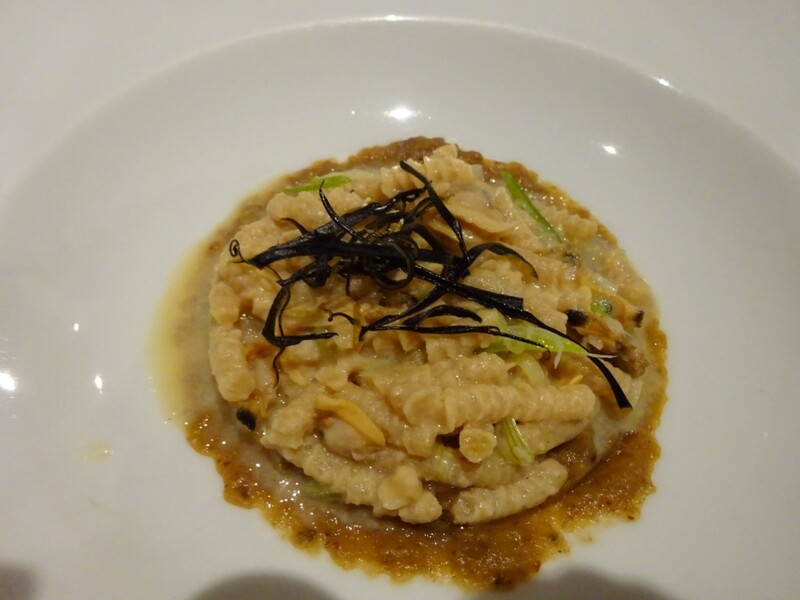 There is no written menu; the owner comes by and verbally tells you everything. This was challenging for me, as I cannot keep all these options in my head in order to make a well reasoned decision. Luckily, we chose well. 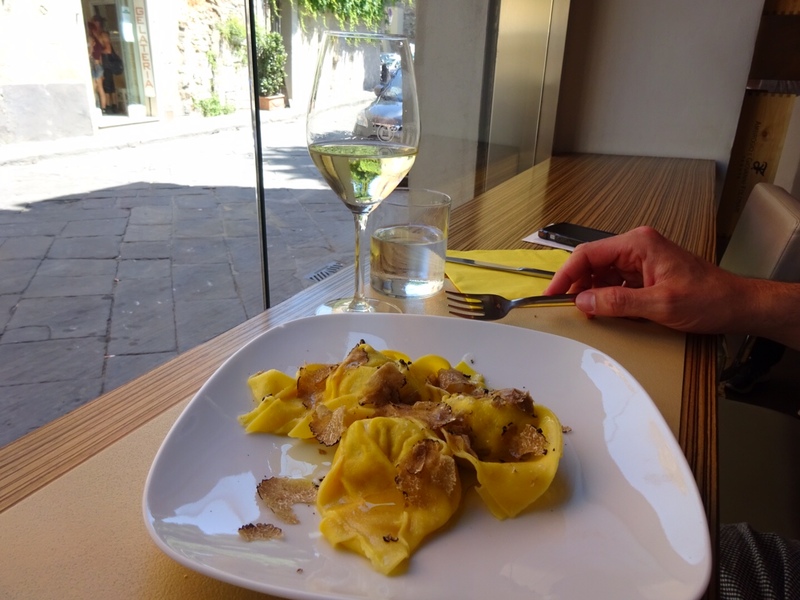 Enoteca Pitti Gola e Cantina: a great wine bar and restaurant across the street from Medici’s Pitti Palace. We came here for wine one day, then returned for a delicious lunch. 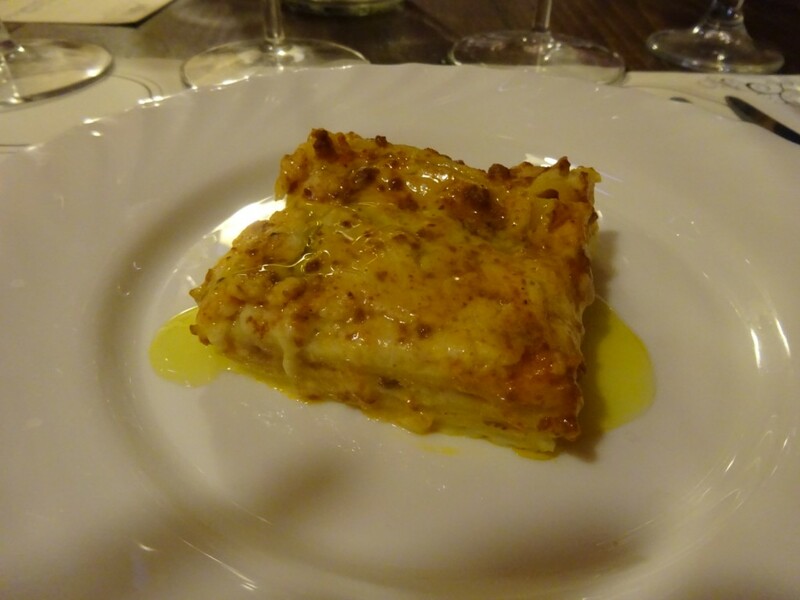 Our servers were very knowledgeable about wine and the food was fresh and light. 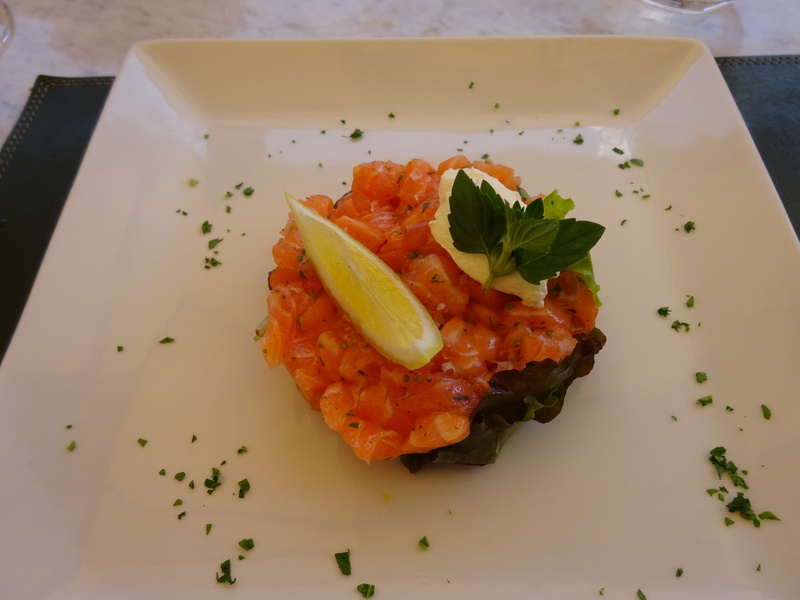 We really enjoyed the salmon crudo with a glass of chilled wine, as it was another scorching hot day. They also make fresh pastas, local cheeses, and charcuterie. Trattoria Zà Zà: recommended by a friend who has visited Florence several times, this place captures the energy of what I expected to find in Italy. 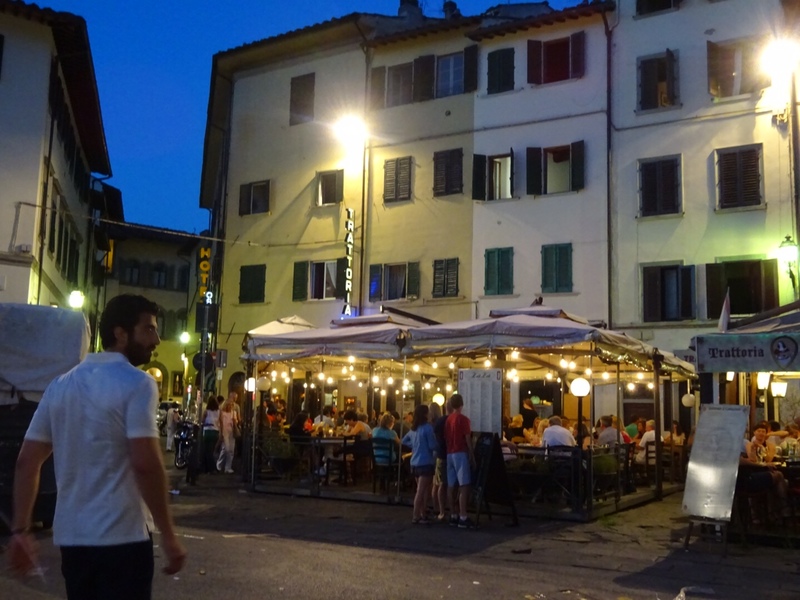 A large crowded restaurant with a lively outdoor space, roving musicians, and a lengthy menu of traditional Italian dishes. 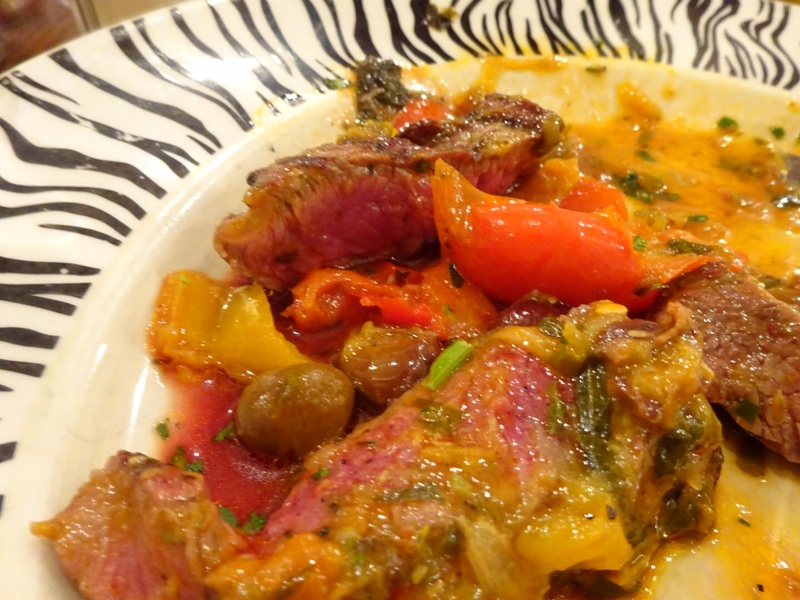 We really enjoyed the steak we ordered, as it was cooked perfectly medium-rare, served with a tasty sauce of peppers and olives. Another friend of mine ate here a month later on her honeymoon, and she raved about the risotto with shrimp, zucchini, truffles, and saffron. Il Santo Bevitore: A great spot for a nice dinner in the less touristy Oltrarno quarter, just across the river from our hotel. We enjoyed everything we ate here, especially a pasta made with Parmesan (I can’t recall its name, but it was melt-in-your-mouth delicious). 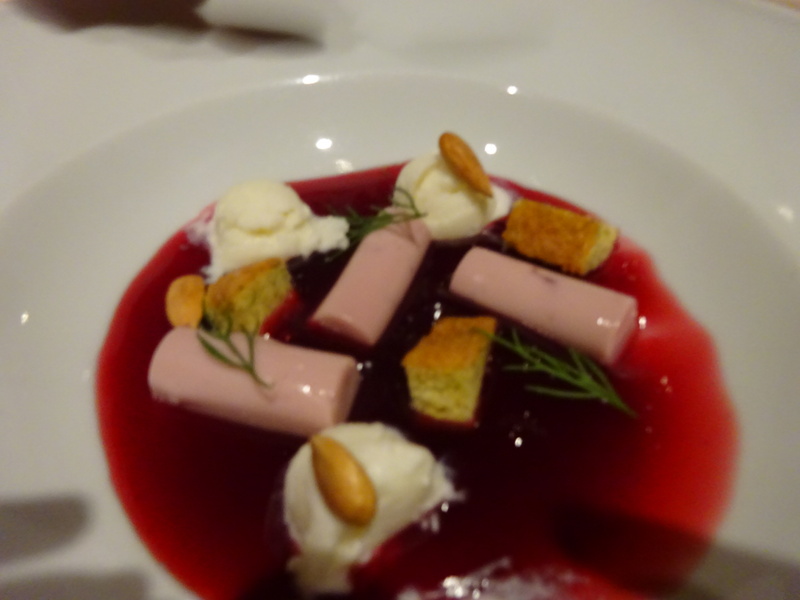 The other standout dish was a cherry gazpacho with yogurt dumplings – it was so unusual and amazingly delicious. I have included an unfortunately blurry photo below. 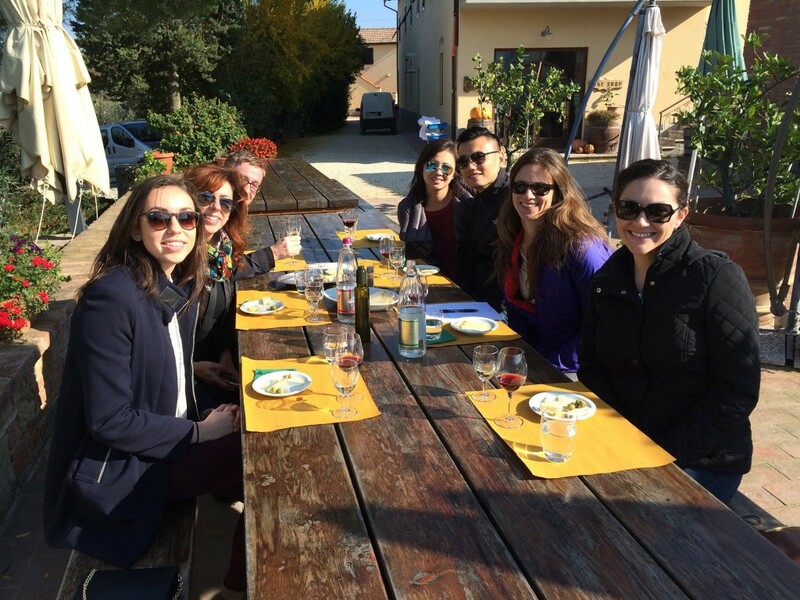 We enjoyed making new friends on our wine tasting tour! 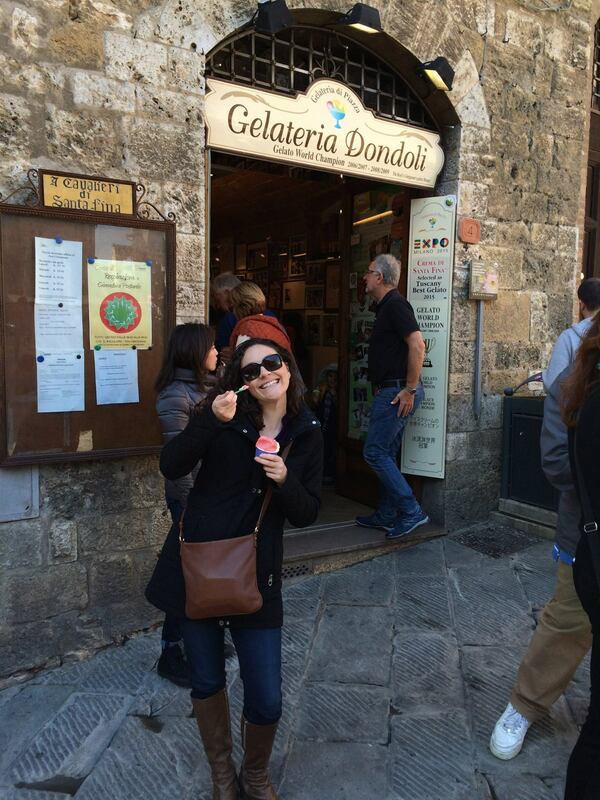 Christian claims this is the best gelato in Italy. It was quite delicious! Florence is a magical city which I hope to return to some day soon. 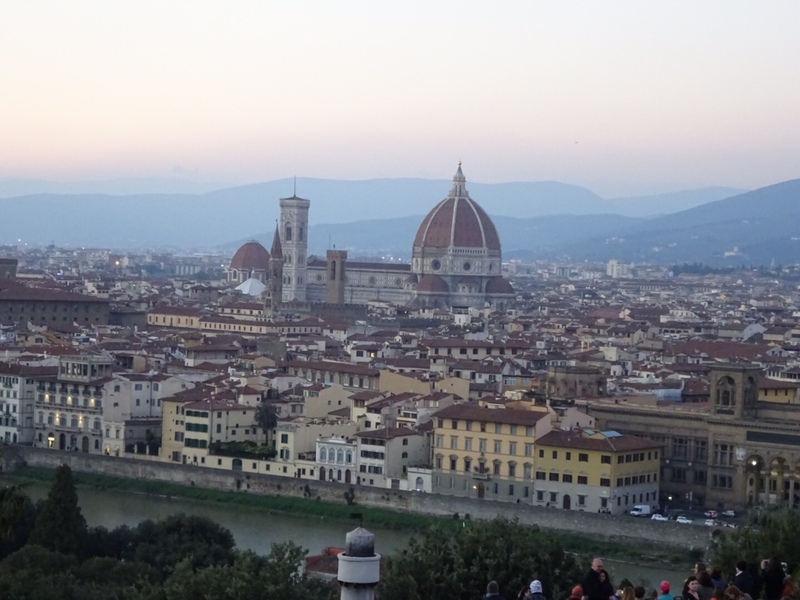 While I loved Rome, Florence is smaller and a bit more approachable. I highly recommend visiting in the spring or fall when it is less crowded and not quite so warm. 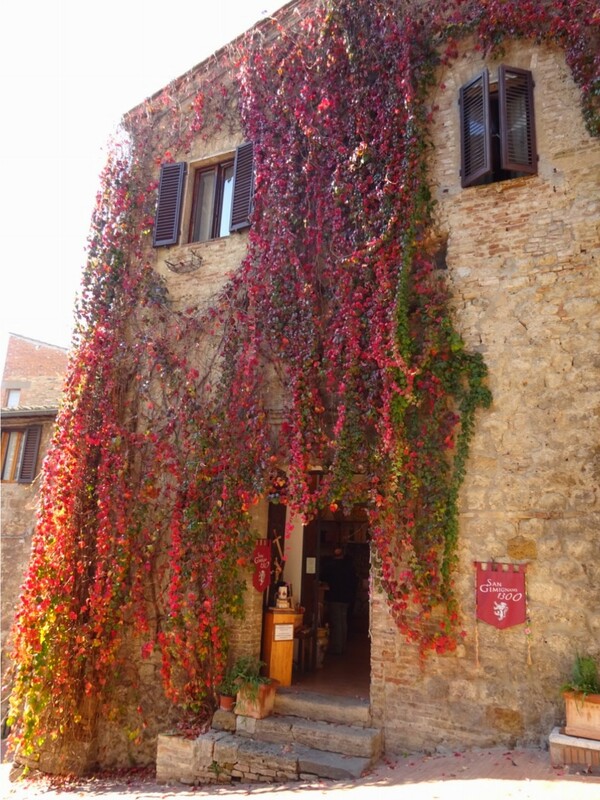 The food, wine, fashion, and art can’t be beat, and it was such a charming city to explore. Furthermore, day trips to the countryside are convenient and can create a nice blend of urban and rural experiences in this beautiful region.